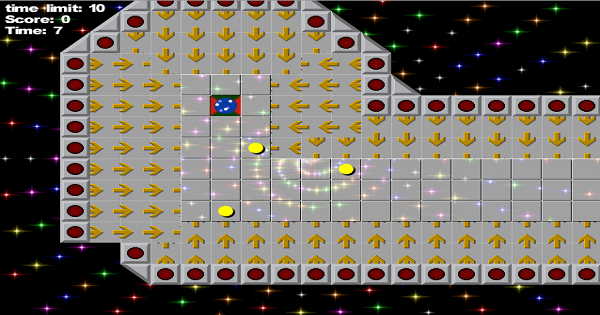 SURVIBALL comes across as a particularly difficult puzzle on the first sight. Howeverm this isn’t exactly a puzzle. This is actually a ball rolling game, and your objective is to find a way to make way towards the destination point. This is a pretty riveting game as the game play is rather challenging.